Why Wales Never Was combines a devastating analysis of the historical failure of Welsh nationalism with an apocalyptic vision of a non-Welsh future. Simon Brooks mounts a powerful argument that Wales will never be free until modes of thought that have been dominant since the nineteenth century are overturned—and Wales and Welsh politics acknowledge the importance of language and culture rather than simply acquiescing to Britishness. 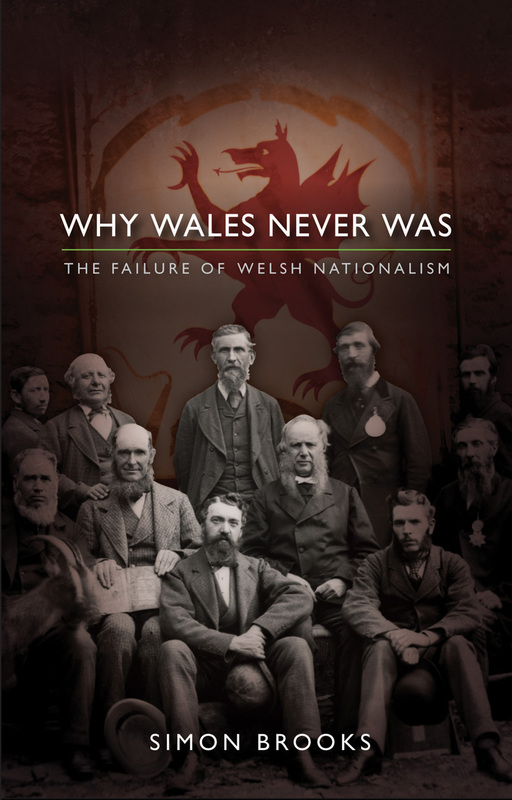 Deeply rooted in Welsh culture and European in scope, Why Wales Never Was brings together history, philosophy, and politics in a way never before attempted in Wales.